This mod adds a block that can charge nearby players' ForgeEnergy compatible items. You can use a UpgradeItem(default is minecraft:nether_star) to upgrade a WirelessCharger by right-clicking the item into the block to allow personal charging across dimensions or any distance within same dimension. Upgraded WirelessCharger will only charge the player who upgraded it. The item used to upgrade a WirelessCharger will also be dropped when you break a upgraded WirelessCharger properly. You can use redstone signal to disable a WirelessCharger. 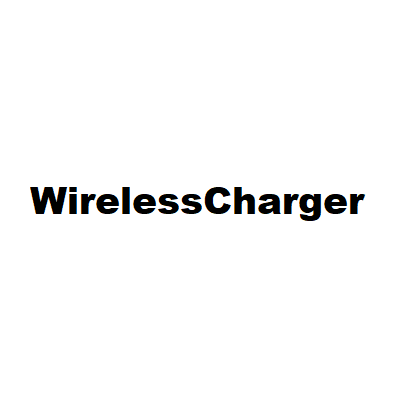 You can right-click a WirelessCharger to get some information about it. This is my first published mod that actually added something into the game. I just wanted a wireless charger. I missed EnderIO. Range, TransferRate, Capacity, BlacklistedItems, UpgradeItem can be changed in config. Use JEI to check recipe for the block. You might be able to find it in the vanilla recipe book. You should be able to use other mod like EnergySynergy to allow charging IC2 items. do you know the name of the other mod ? so im guessing u redid the mod or something? There is another mod named similar to this mod, maybe it's that.